This November City and Colour will be one of the many artist taking the stage at Fun Fun Fun fest! 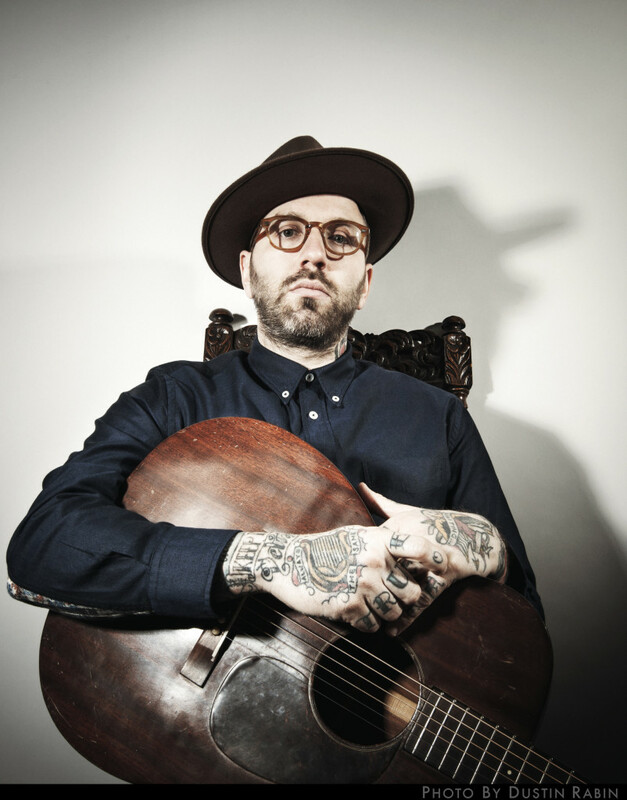 City and Colour is the recording name for singer song writer Dallas Green. He has been working on his music since the age of 16 and released his first album under the name City and Colour in 2005. Since then he has released three more albums the latest being “The Hurry and the Harm”. Don’t forget to check him out! The Fun Fun Fun Festival will take place in Austin, Texas from November 7th-9th. Tickets are on sale now at funfunfunfest.com. Coog Radio will be giving away 14 pairs of 3-day passes so keep a look out!